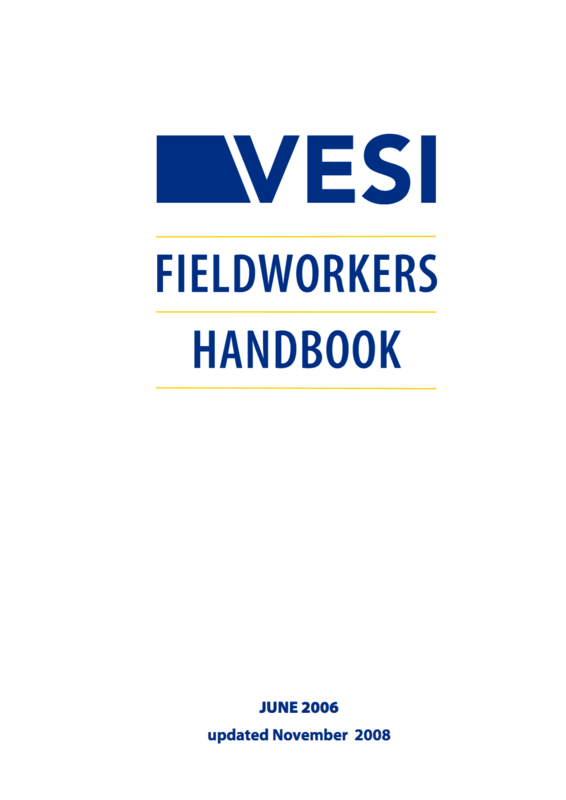 It is important electrical workers and fieldworkers to have a good working knowledge of the principles and theory of electricity so that they can work safely on electric lines and associated equipment. This is especially so because electricity cannot be seen and is only evident from the effects that can be experienced, (for example, light, heat and force). Unfortunately this increases the risk of harm to people working on or using electric lines or associated equipment. 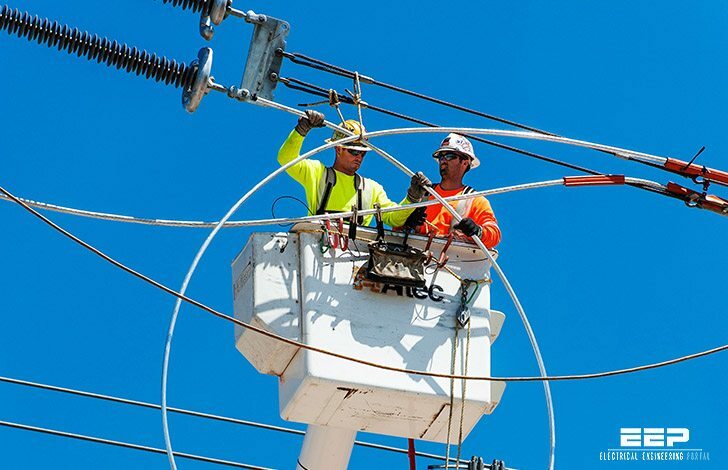 Electrical workers must use their training in electrical principles and theory to anticipate how electricity may flow and to ensure they work safely without causing harm to themselves or others. This system is generally associated with the distribution of low power levels over relatively short distances. 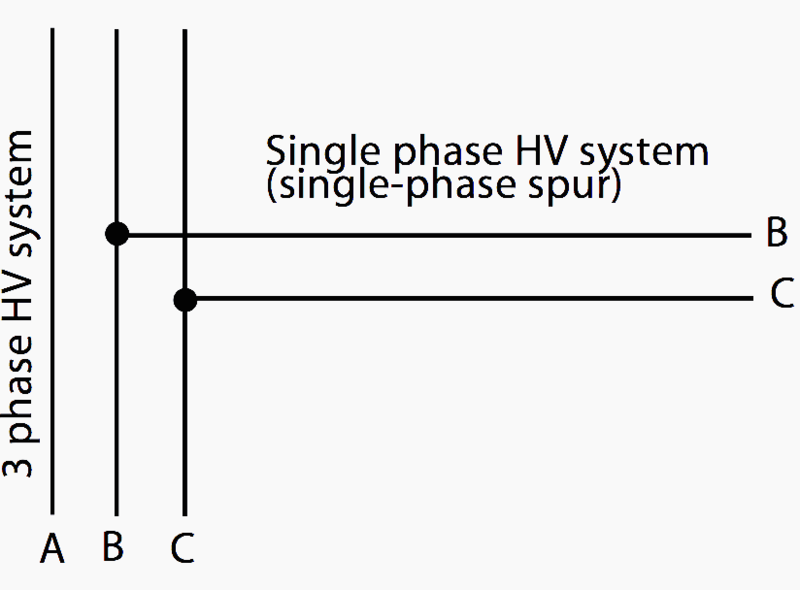 Single-phase systems are generally fed from a three-phase line. The single-phase line consists of two conductors, neither directly earthed to the general mass of earth. In this system there is no neutral conductor (see Figure 1). It is usual to have the three-phase system earthed (at the neutral point of the transformer or generator supplying the system) either solidly or through some current limiting resistance (for safety and protection purposes). As the single-phase HV system is part of the three-phase HV system, each phase of the single-phase system has a de nite voltage to earth. For safety reasons alone, it is important to remember that each phase is alive to earth and that a de nite voltage exists between each phase and the equipment connected to the ground. This system is widely used for the transmission of high power levels and is also the standard system used in distribution and reticulation. It consists of three conductors, each called a “phase”. To standardise the identification of the phases, they are known as A, B and C phases or red, white and blue phases respectively. The voltage in each phase alternates, in a similar manner to the alternating voltage wave form but one follows the other in regular order (see Figure 2). Electricity workers are always the best and most vulnerable. I work at the electricity company and I know this.